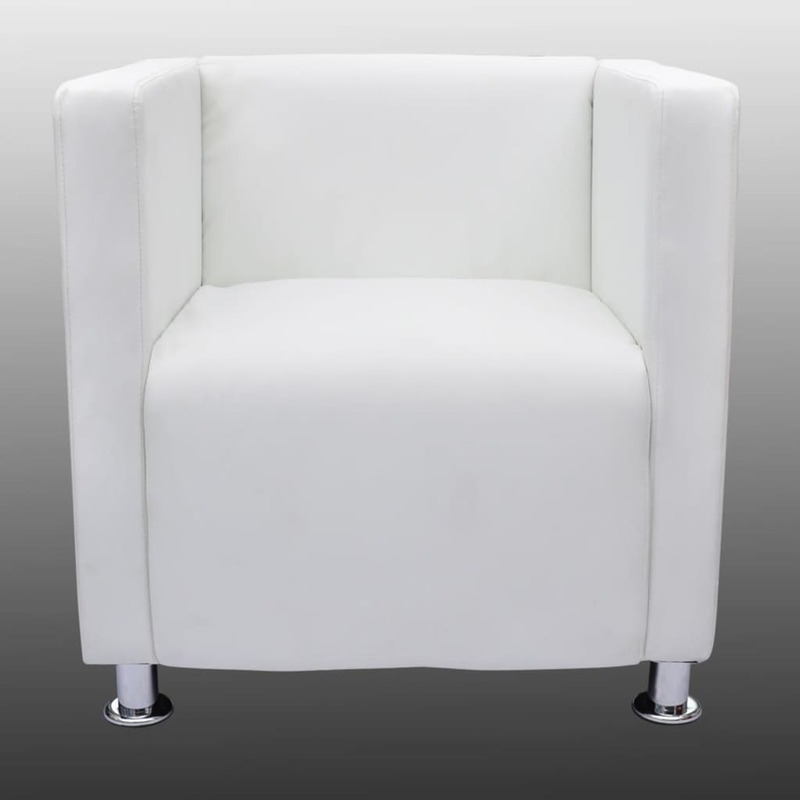 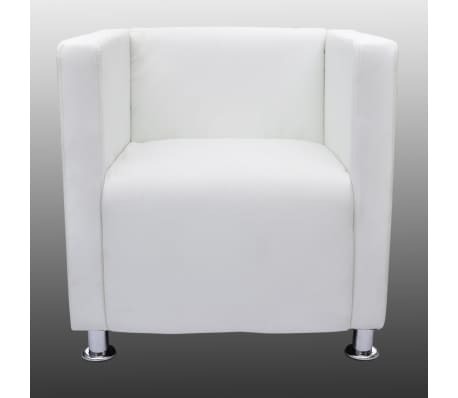 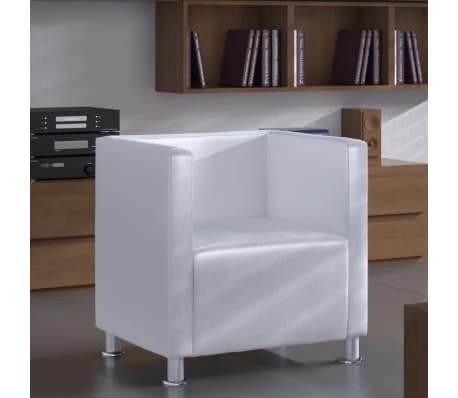 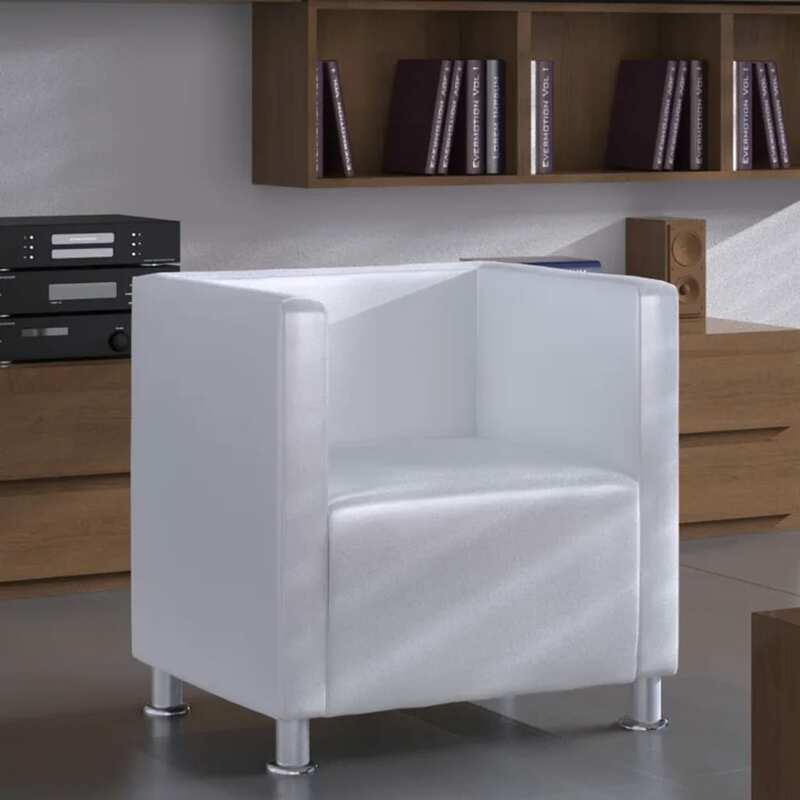 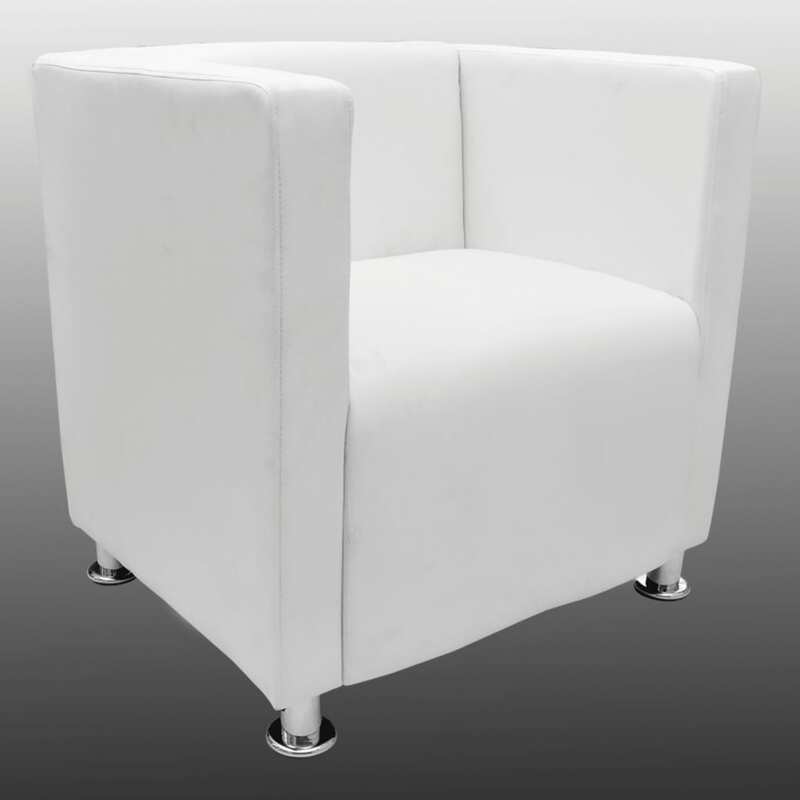 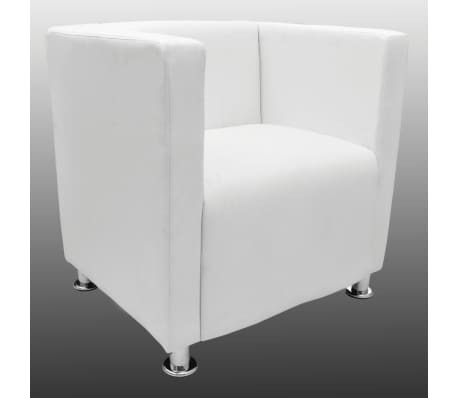 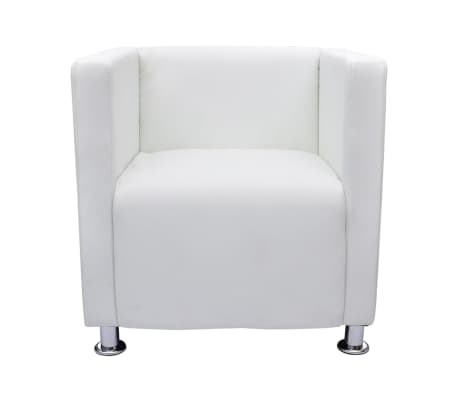 This armchair has a classic tub design with artificial leather upholstery and high-quality metal legs to let it perfectly blend into any sophisticated household or café. This chair is ideal for use as an extra sitting place for visitors, or as a reading chair. 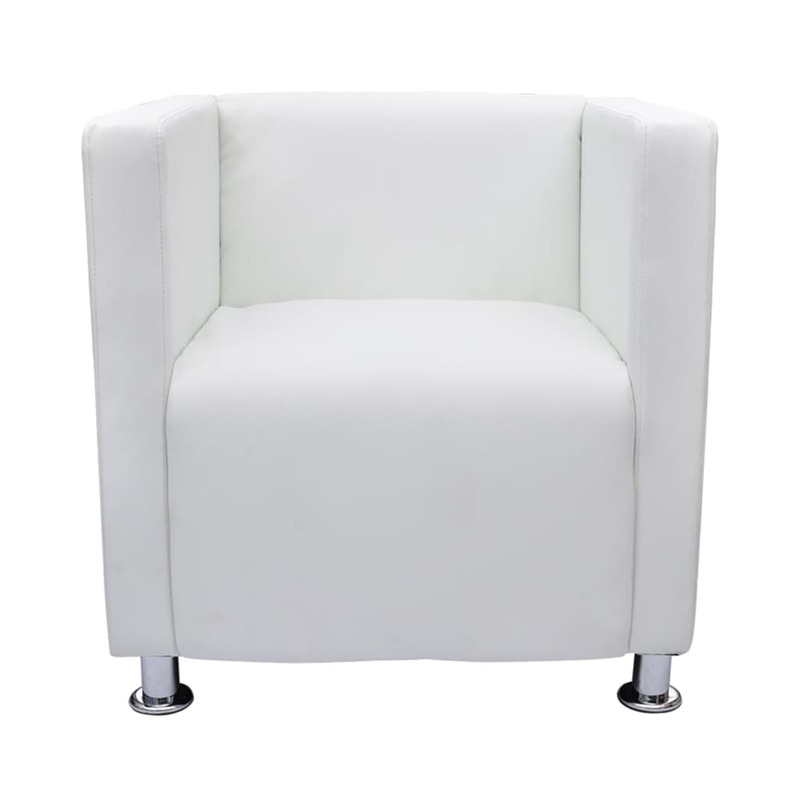 With its back support, this durable armchair is comfortable to sit on and will make a perfect addition to your home.